As our family prepares for our summer vacation, I find myself wondering what our “summer song” will be this year. My husband always likes to pick one song or album to play over and over when we are on vacation. It has driven me crazy for years, but now I realize how wonderful it is for reminiscing later. 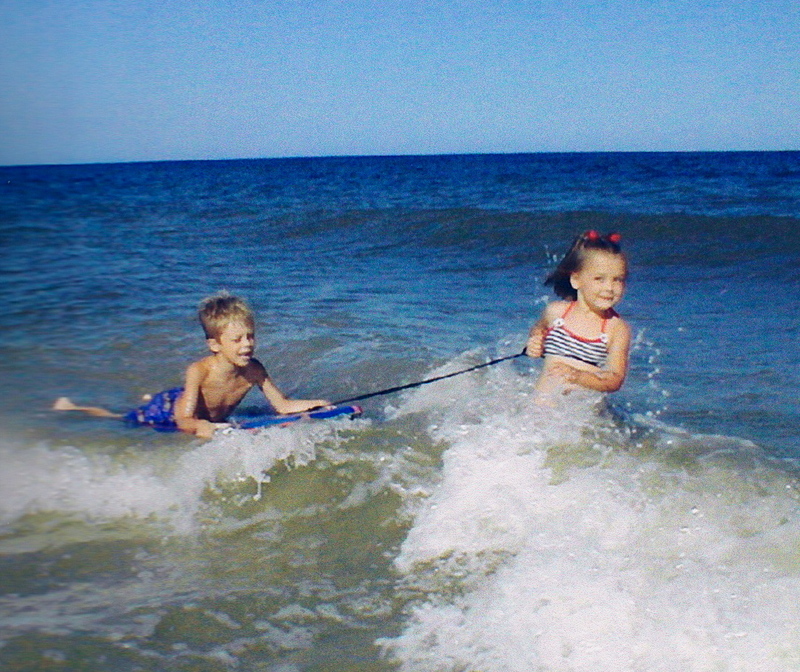 For example, the summer of 2002, when the kids were 5- and 3-years-old, he played Sheryl Crow’s “Soak Up the Sun” 100 times during our week at the beach in North Carolina (at least it seemed like it!). Now every time I hear that song I am at the beach again. 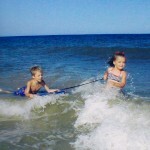 I can smell the salt air, feel the sting of too much sun on my skin, and see our kids splashing in the surf. In 2010 he insisted on playing the Mumford & Sons album Sigh No More again and again and again on our summer trip. Thankfully, there were 12 songs instead of 1, which kept me from going absolutely bonkers! Hearing any song from that album takes me right back to that happy time. Todd Kashdan, my colleague at the Center for the Advancement of Well-Being, mentioned that he also listens to music when he travels so that “memories become sticky”. You know how hearing a song can take you back decades in a split second. Scientists believe that music has such an amazing power over memory because it activates a large area of the brain. Brain imagery shows that the auditory (sound), motor (rhythm), and limbic (emotion) regions of the brain are all activated when we listen to music. This is probably why music makes memories more likely to stick. Spending money on experiences makes us happy because we not only enjoy the experience itself, but also the anticipation of it and the memories afterward. Associating a song with a happy experience is a great way to increase the amount of times you will recall the experience in the future. Why not try it on your next vacation? You might get a little tired of hearing the same song, but it will be worth the happy memories you will associate with it for years to come.